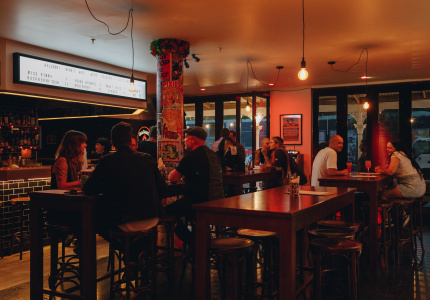 • Lay Low Bar is Seddon’s new speakeasy. 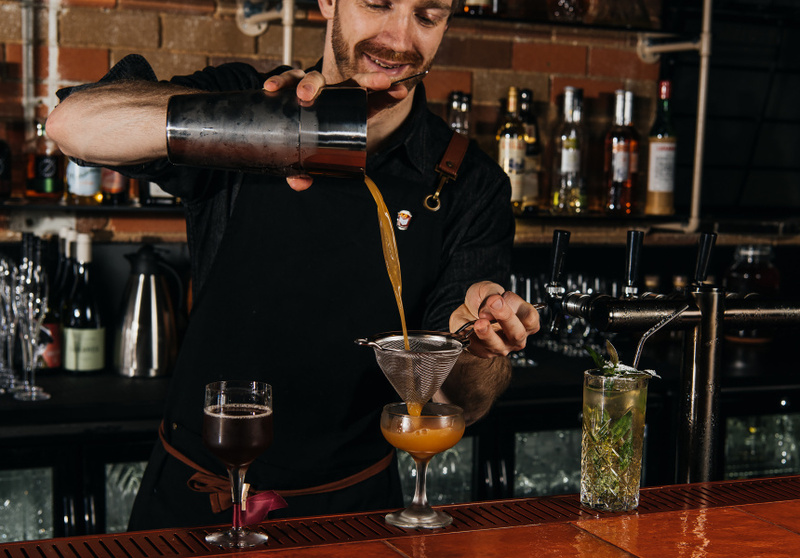 Inside, there’s a drinks list designed by an Eau De Vie alum – if you can find the front door, that is. 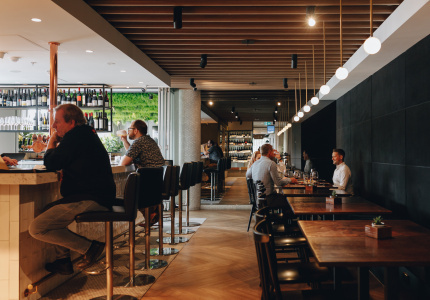 • Acclaimed ex-Paringa Estate chef Julian Hills’s first venture, Restaurant Navi, opened on Saturday. 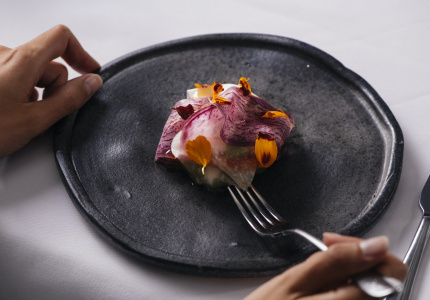 The eight-course tasting menu features ingredients foraged on the Mornington Peninsula. 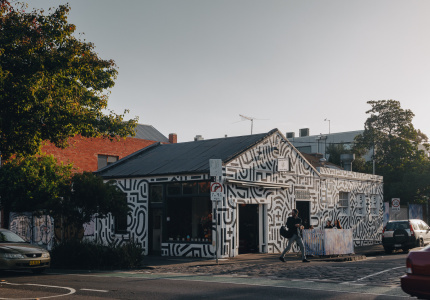 • Chef Paul Wilson is leaving his namesake restaurant, the multipurpose Prahran Market eatery Wilson & Market]. 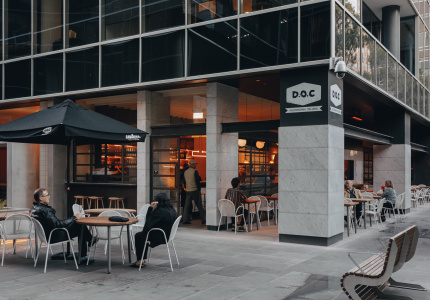 • Old-school pie shop Princes Pies launched in the CBD. 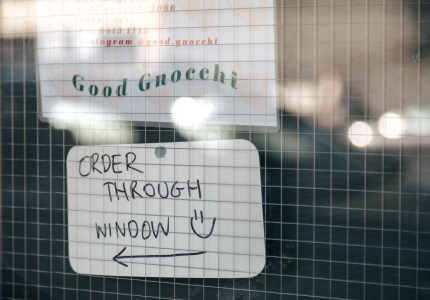 All the classics are there alongside more adventurous pies such as lamb, truffle and goat’s cheese. • Sake producer Toji has released a second sake. It’s made with water from melted snow. 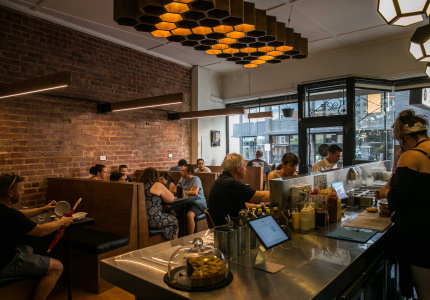 • Vegetarian Israeli eatery Tahina has a new, much larger sibling in Fitzroy. It’s in an old jewellery store. 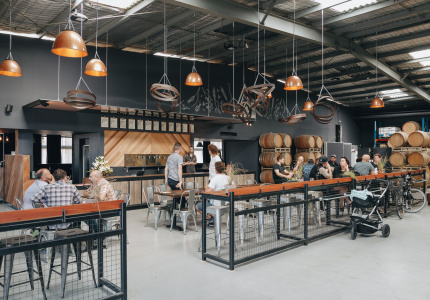 • Here’s one for Dry July. 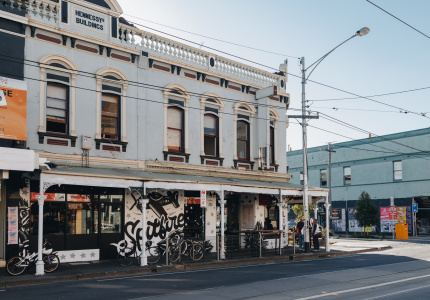 Brunswick Aces is a non-alcoholic gin that looks, smells and tastes almost like the real thing. 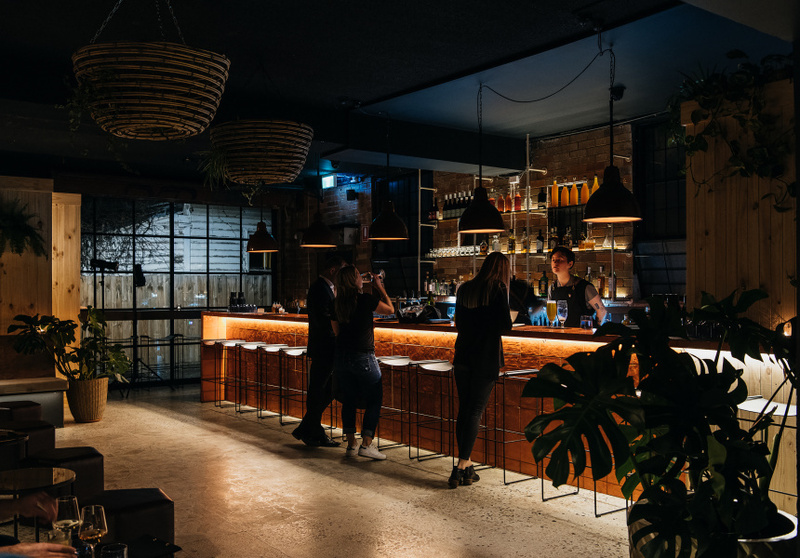 • Monou is pairing bold, refined Japanese food with understated interiors in Melbourne’s south. 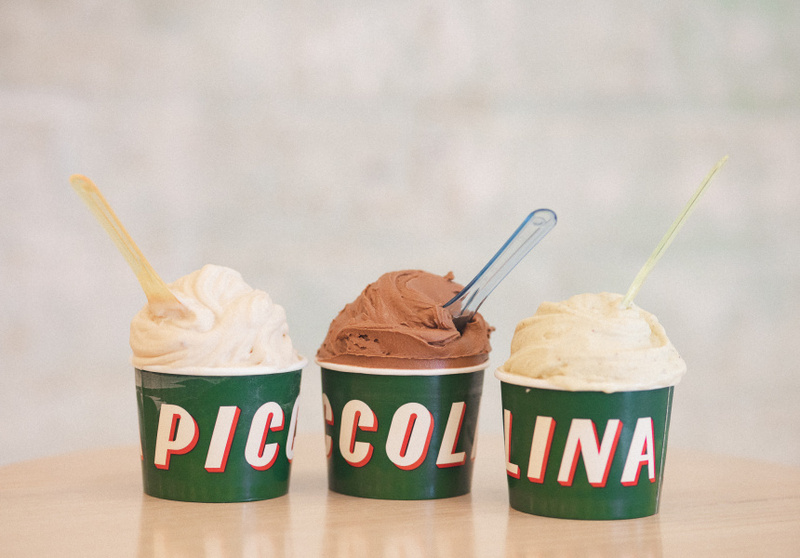 • Gelateria Piccolina is trialling four new vegan flavours until Thursday this week. 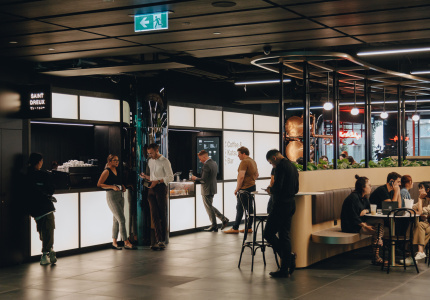 Vegan milkshakes are new, too, and they’re permanent.